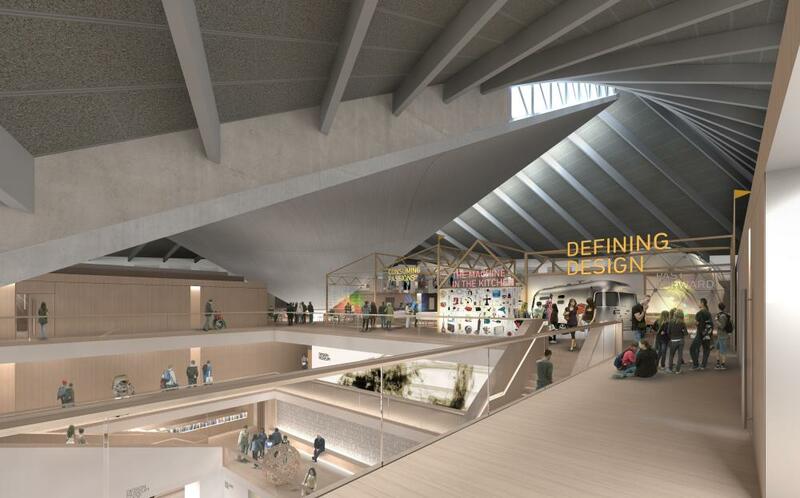 The Design Museum will open at its £83m new home inside the former Commonwealth Institute in November, it was announced on Friday, putting its permanent collection on display for free, for the first time. The new museum in Kensington, central London, will have nearly 9,500 sq metres of internal space, three times as much as at its present home in a former banana warehouse near Tower Bridge. It also expects to attract more than 650,000 visitors a year instead of the current 250,000. 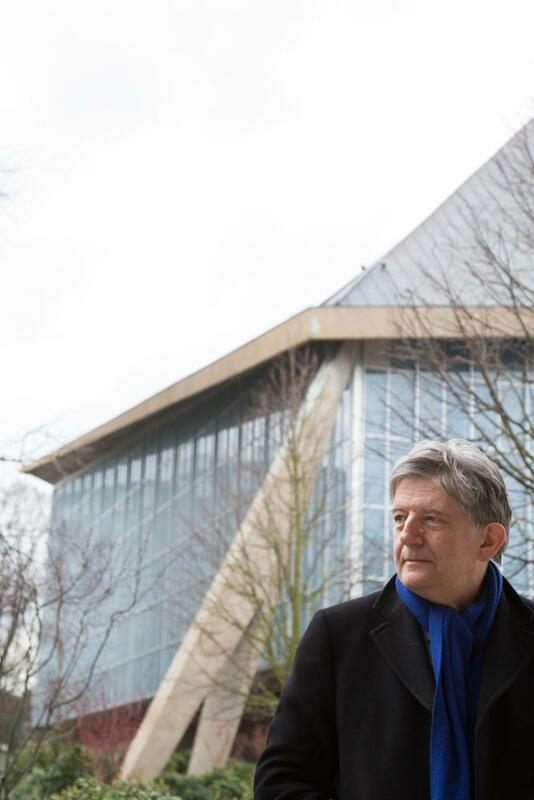 Deyan Sudjic, the museum’s director, said the aim was to create “the most inspiring, exciting and engaging contemporary design and architecture museum in the world”. Transforming the 1960s-built Commonwealth Institute building on Kensington High Street has been a difficult, challenging project and is the main reason that the opening is at least two years later than originally planned. The old Design Museum will close on 30 June. The lease has been sold by Sir Terence Conran, the original driving force behind the museum, to the architect Zaha Hadid, who will use it for her archive and for architecture exhibitions. The money from the sale has been ploughed back into the £83m cost of moving. The Heritage Lottery Fund has also given £4.9m and Arts Council England has given a capital grant of £3m. The museum said a display of the permanent collection would be open free of charge, instead of the current £13.65 admission. 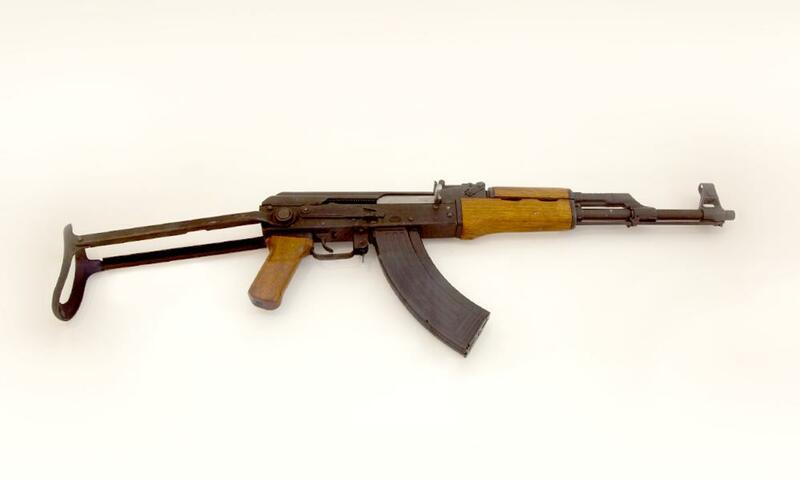 Highlights of the collection include Jock Kinneir and Margaret Calvert’s British road signs; the Sony TPS-L2 Walkman designed by Nobutoshi Kihara; and Mikhail Kalashnikov’s AK47 assault rifle. At the new museum, one of the first things visitors will see is a six metre-long design wall which will contain 200-300 consumer objects chosen by the public via the museum’s website. There will also be exhibitions with an entry charge, the first of which will be called Fear and Love: Reactions to a Complex World. It will feature a series of newly commissioned installations addressing hopes and doubts about the pace and impact of change. There will also be the ninth edition of the annual Designs of the Year show. Details of the new Design Museum were revealed at Phillips auction house in London where a charity auction will be held on 28 April. The museum hopes to raise around £1m through the sale of works donated by architects, designers and artists including Jony Ive, Ron Arad, Hadid and Antony Gormley.